I have seen the beauty in your words dear friends. 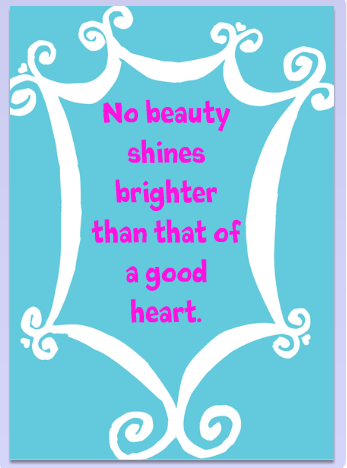 I have seen your beauty shine through your posts, your comments and your smiling faces. Never allow your beauty to dim, for you shine like the brightest stars. Thanks for visiting here with me and shining your special light in my life!